A Winnipeg man has won a $2-million lottery prize — five months after he won $1.5 million. Melhig Melhig, a double winner with a double name, says he's amazed and happy by his good fortune. His first win came in April with a scratch ticket bought at a Winnipeg convenience store. The 28-year old African immigrant then moved his wife and children out of their small apartment and into a new home. Melhig continued to play the lottery and bought another scratch ticket from a Giant Tiger store in Winnipeg in August. He says he now plans to buy a business, such as a gas station or car wash, and go back to school. "I want to improve my English and communication. And I want to learn something useful, like carpentry," he said in a press release. 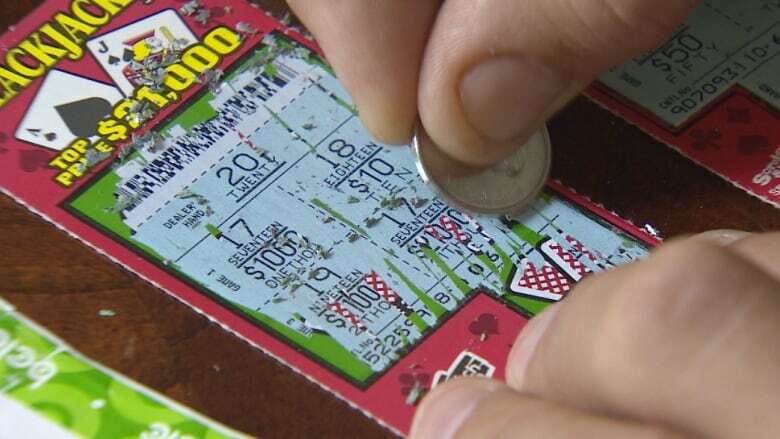 Western Canada Lottery Corporation said Melhig isn't the first person to win a second million-dollar lottery prize in Manitoba. A woman who bought a ticket at her grandson's hockey tournament in Winnipeg won $1 million in 2005, then claimed the same prize two years later after buying another ticket, again, at her grandson's hockey tournament.